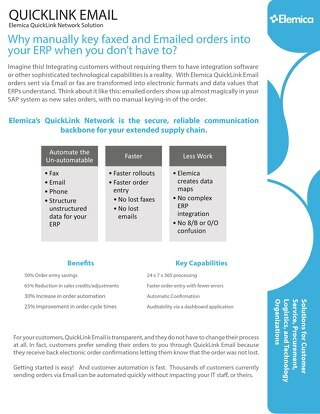 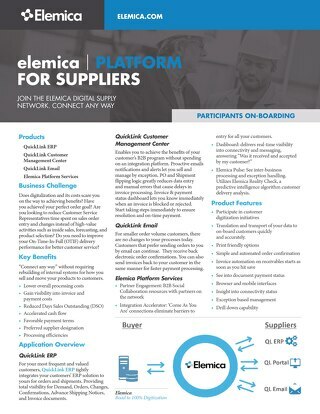 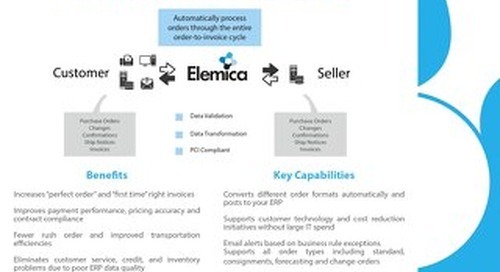 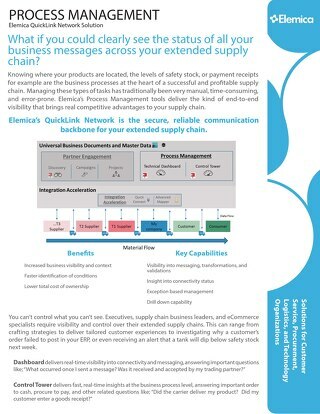 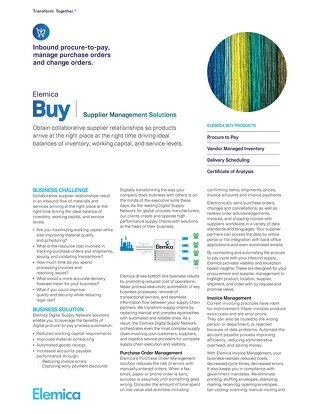 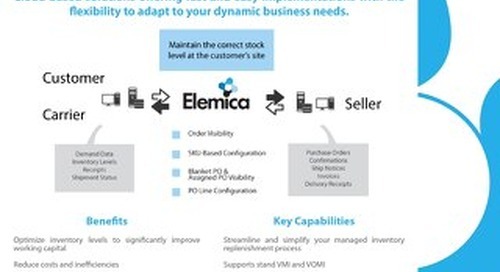 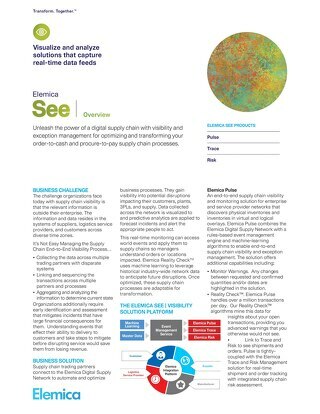 Elemica’s Vendor Managed Inventory (VMI) Solution puts you in full command of the fulfillment process. 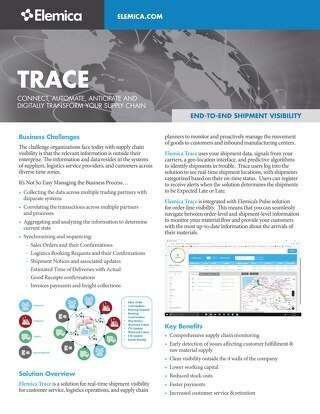 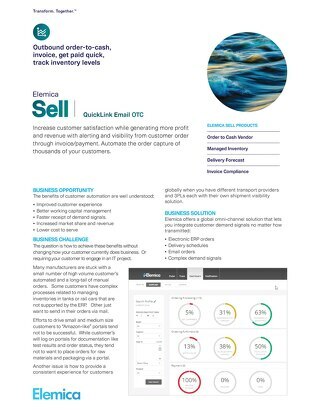 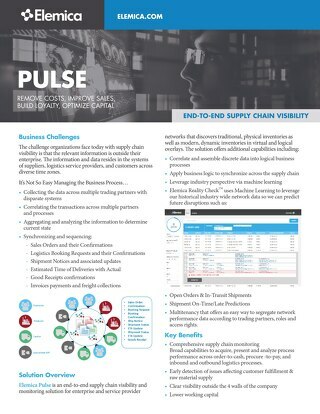 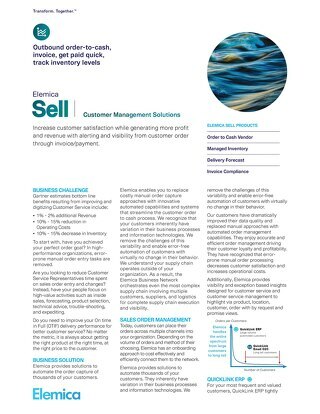 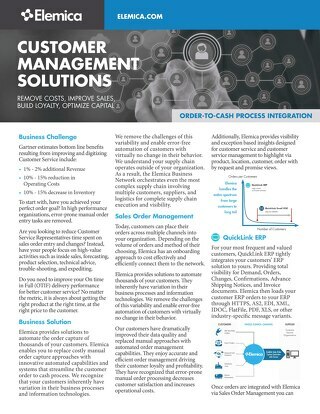 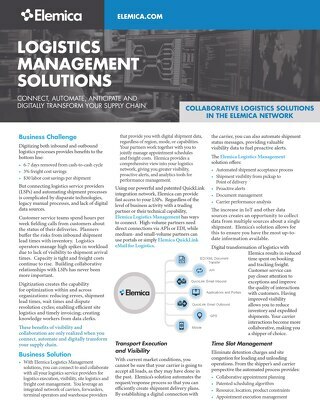 This solution enables you to respond quickly and efficiently to changing customer demand patterns by providing real-time visibility into critical inventory and demand information. 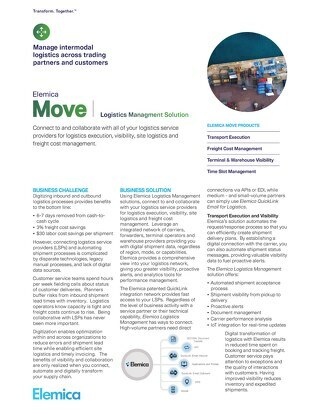 The solution models your situation using wide range of user-customizable settings including reorder points, safety stock levels, shipment quantities, receiving calendars, and lead times. 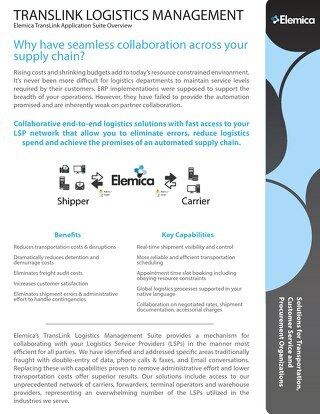 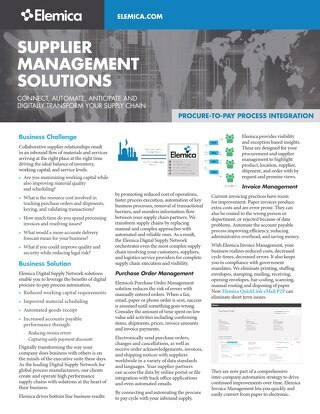 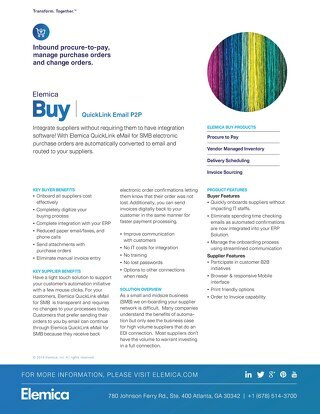 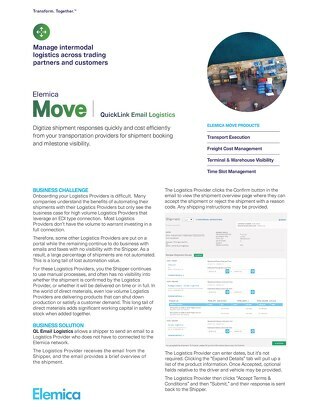 You can roll out standardized enterprise-wide terminal processes and inventory management controls and scale your operation, without adding overhead costs.